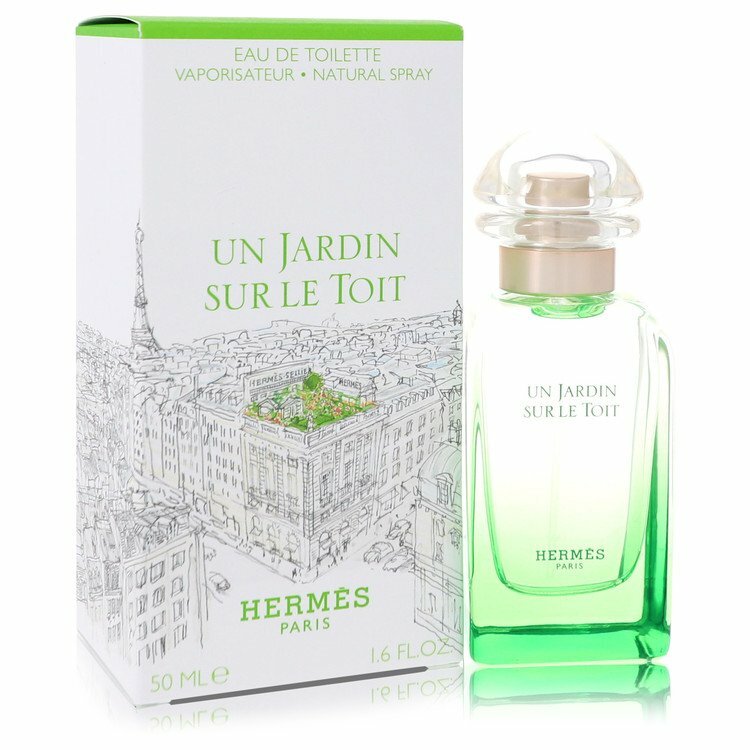 The Un Jardin Sur Le Toit is a unique garden-inspired fragrance for women from the renowned house of Hermes and was launched in 2011. Literally translated to ?A Garden on a Roof?, the fragrance stays true to its name and offers a unique combination of fresh and sweet-smelling flavors. Available as Eau De Toilette, the perfume opens with a pleasant green grass note followed by juicy apple, pear and rose.